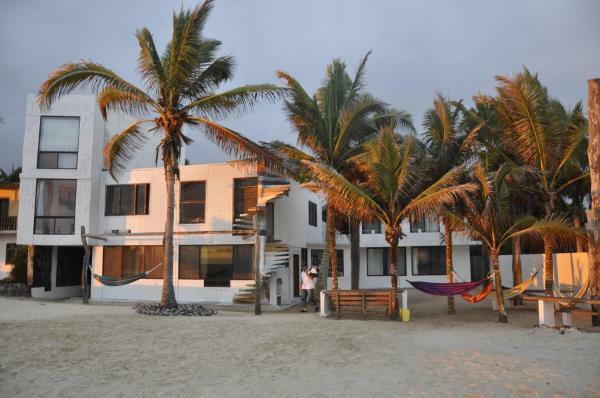 Surrounded by palm trees and the white-sanded beaches of Puerto Villamil, La Casa de Marita offers stylish accommodation in beautiful Isabela Island. Free Wi-Fi and buffet breakfast are included. 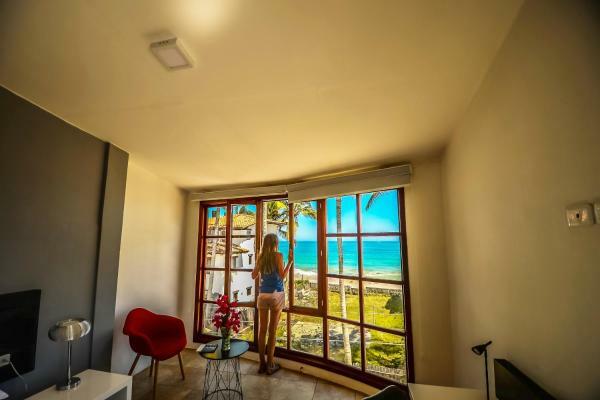 Featuring free Wi-Fi, Casita de la Playa offers beachfront accommodation with air conditioning in Puerto Villamil. The property offers modern and luminous guestrooms and guests can enjoy the daliy complimentary breakfast served. Featuring a garden and a terrace, this guest house is 80 metres from the beach of Puerto Villamil. All rooms have scenic views. 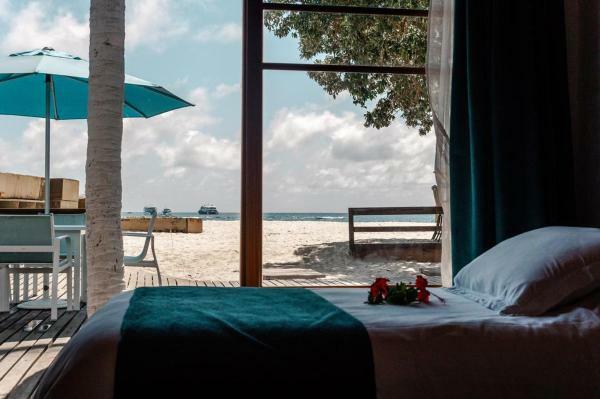 The rooms at La Gran Tortuga include a private bathroom, air conditioning, a seating area, minibar, and TV. Set in a Mediterranean-style house located right on Cuna del Sol Beach, Hotel Albemarle features a lush garden with an outdoor pool. It offers air-conditioned rooms. 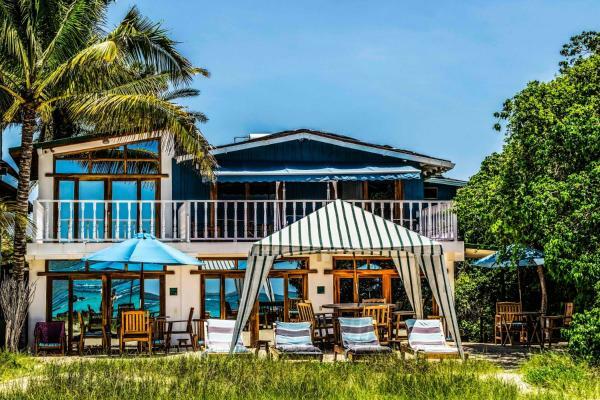 Just a 2-minute walk from Playa Ancha Beach, this family run beach resort in Galapagos Island boasts an outdoor swimming pool and rooms with views of the garden. Wi-Fi is free. Diving and snorkelling trips are available. 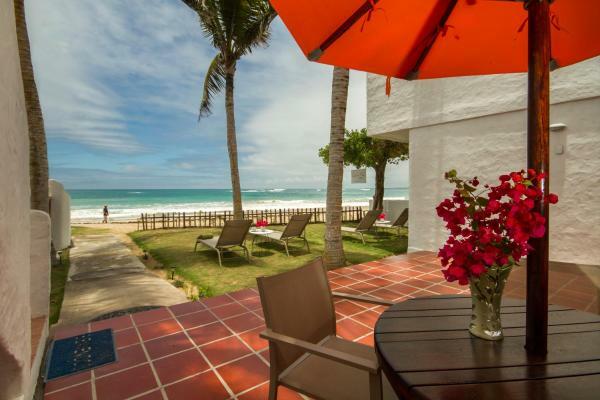 Offering a private beach area, The Isabela Beach House is located in Puerto Villamil. Free Wi-Fi access and free private parking available. Each room includes a private bathroom with a shower and free toiletries. You can enjoy sea view from the room. 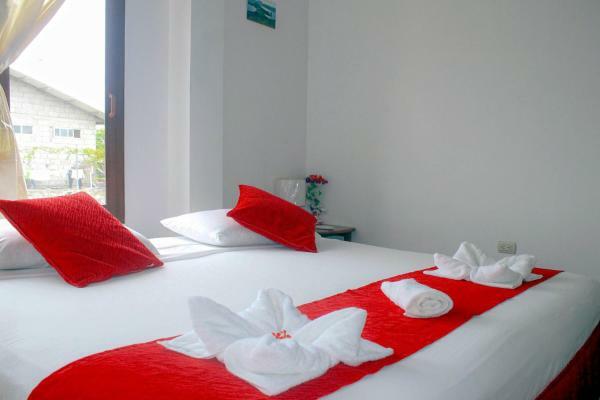 Hotel Volcano features air-conditioned accommodation in Puerto Villamil. The tour desk can help arrange some activities and free Wi-Fi is available. At the hotel, every room comes with a wardrobe. The private bathroom is equipped with a shower. 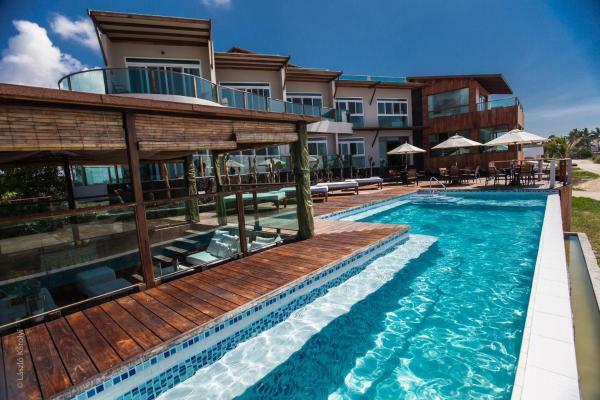 Set in Puerto Villamil, Isamar Hotel features a private beach area, a terrace and a bar. Featuring a 24-hour front desk, this property also provides guests with a restaurant. 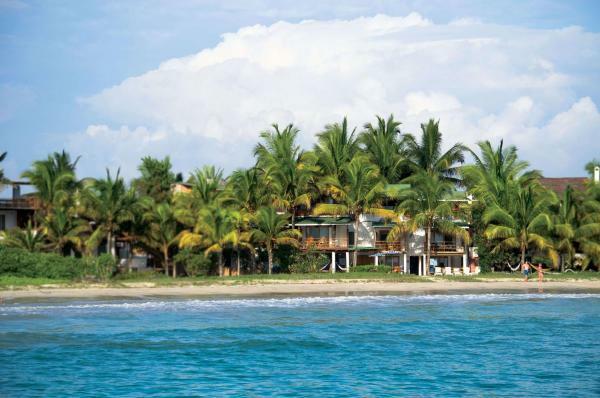 Right in front of Puerto Villamil beach, Cormorant Beach House offers rooms with sea views. The town centre is 100 metres away. 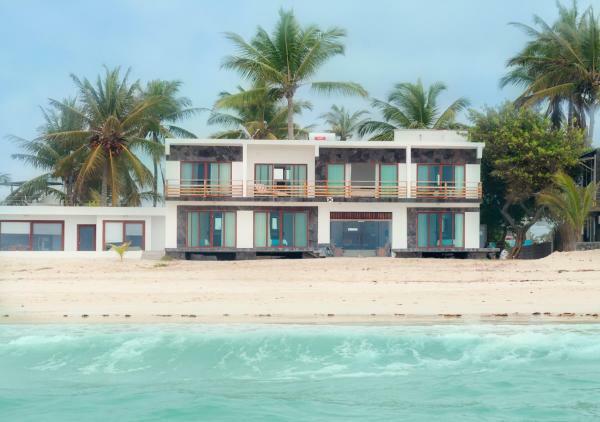 Rooms at Cormorant Beach House boast panoramic views of the sea. Breakfast is daily served. 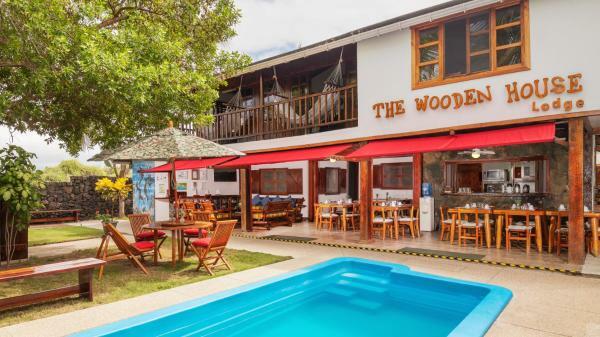 Offering an outdoor pool, plus an à-la-carte restaurant, Iguana Crossing Boutique Hotel is located in Puerto Villamil, around 10 minutes’ walk from the town centre. Free Wi-Fi access is available in common areas. Set in Puerto Villamil, Hotel Iguana has a terrace. The accommodation offers free shuttle service and free Wi-Fi. Each room has a private bathroom, and some rooms also feature a balcony. 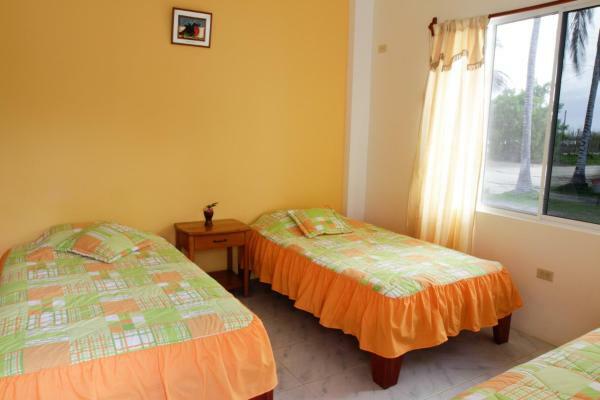 Hospedaje Janet is located steps from Puerto Villamil Beach and 2 km from General Villamil local airport. 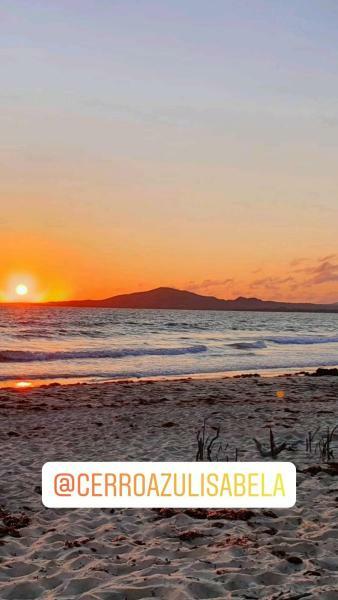 Free Wi-Fi access is available in public areas and there are stunning views of the beach. 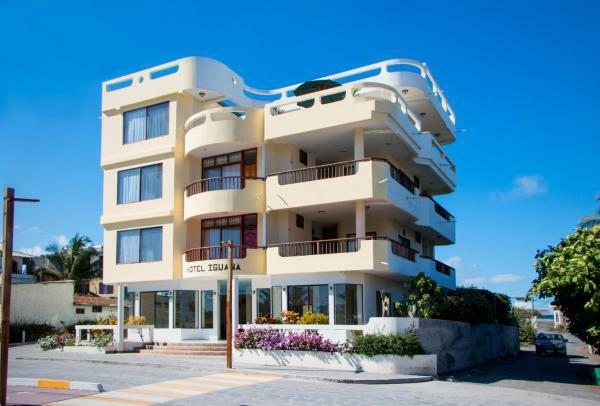 Set in Puerto Villamil, in a building dating from 2015, Cielo Azul provides a garden and guestrooms with free Wi-Fi. Featuring a 24-hour front desk, this property also provides guests with a terrace. Every room has a patio. Hotel Casa Sol Isabela is located in Puerto Villamil, just a short 8-minute walk from the town centre. 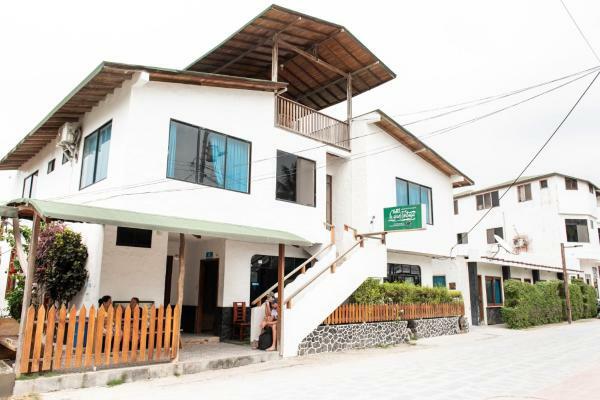 It is situated right on the beach and offers free Wi-Fi. 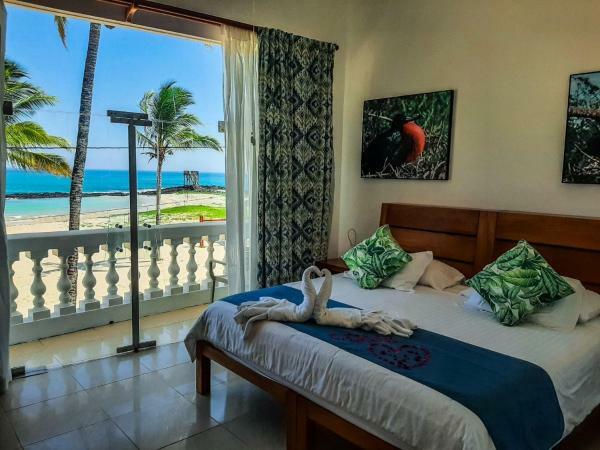 Located 150 metres from Cuna del Sol beach and 10 metres from the commercial area, Hostal Cerro Azul features a garden and an outdoor seating area with hammocks. Free Wi-Fi is available in public areas.